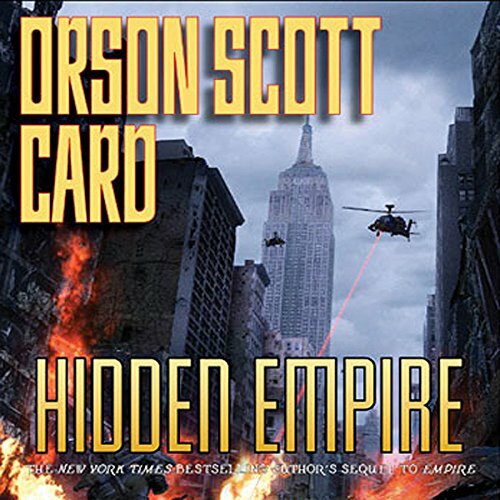 Showing results by narrator "Rusty Humphries"
In this sequel to Card's best-selling novel Empire, Averell Torrent has become President of the United States, with enormous political and popular support and, if people only realized it, a tight grip on the reins of both political parties. He has launched America into a get-tough, this-world-is-our-empire foreign policy stance.But Captain Bartholomew Coleman, known as Cole to his friends and enemies alike, sees the danger Torrent poses to American democracy. 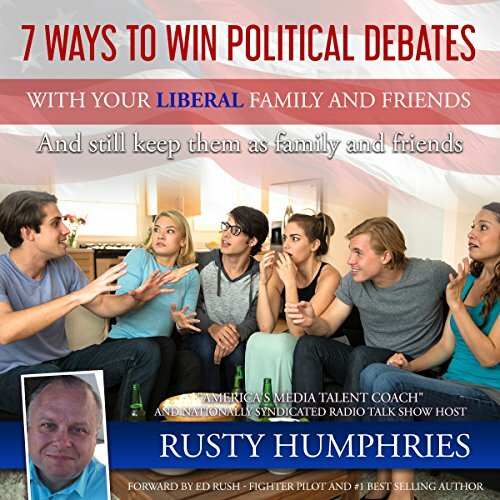 Tired of being in social situations and ambushed by liberals who just won't let it go? How do you go to important family functions, prepared for the onslaught of jabs, jokes, and insults based on your deeply held conservative political beliefs? A Book needed for our time.